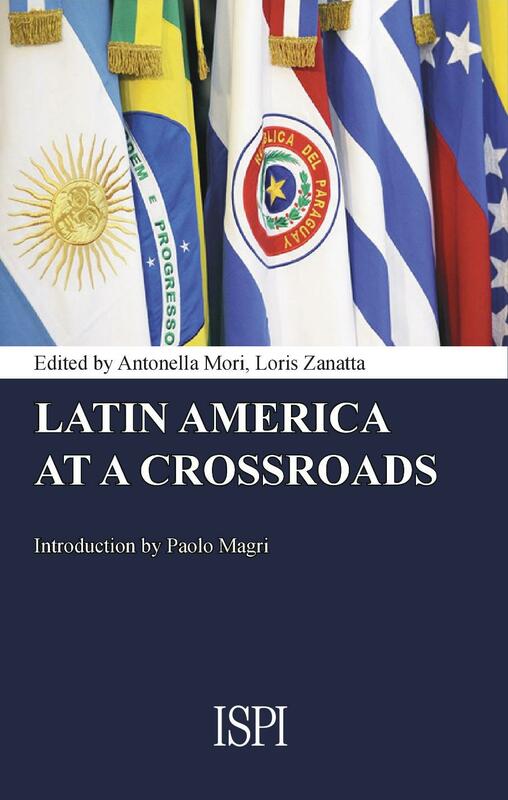 Latin America is at a crossroads. The “golden age” inaugurated with the turn of the new millennium seems a faint memory. Economies that had grown at a steady pace are now slowing down, while some are in freefall. Politically, the “pink tide” of populist movements is now ebbing. From Brazil to Venezuela, from Argentina to Bolivia, left-leaning leaders across the region seem to have lost their bond with the people. Their promises of an equitable society through an apparently never-ending redistribution of wealth crashed against the reality of shortsighted and unsustainable policies. Political and social turmoil are heralding an era of changes and – maybe – of new opportunities for Latin America. And this ‘great transformation’ is precisely what this volume is all about. Where is it leading to? Does it mark the beginning of a new age? Which lessons can be learnt from the past? Leading international scholars and experts scratch beneath the surface of Latin America’s current crisis to have a clearer glimpse of what the future holds and draw policy recommendations, especially for the EU.